Silver Valley finest custom home! 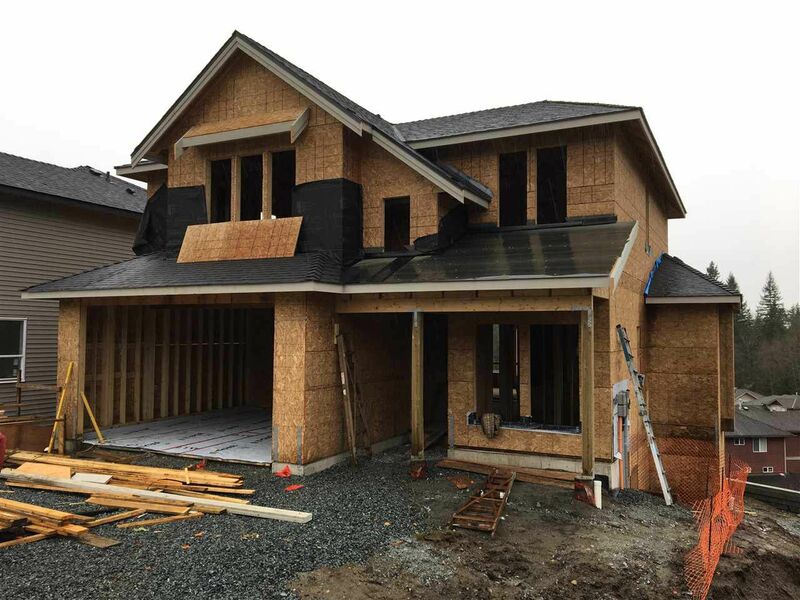 Designed by Su Casa and built by Triwest Construction this stunning 3 level home will be a pleasure to show your fussiest buyers. Locate on a private street overlooking green space and creek in the Balsam subdivision. Home offers Huge vaulted great room, kitchen and covered deck across the back of the home to take in your peaceful setting. Upstairs has 4 bedrooms and 3 ensuites 1 set up as jack and jill. Master suite has walk in closet, 5 pce ensuite, with double shower, free standing soaker tub and private water closet. Sit on your covered deck and enjoy mother nature each evening from your private vantage point. Basement is currently unfinished but has plans available for suite if needed.